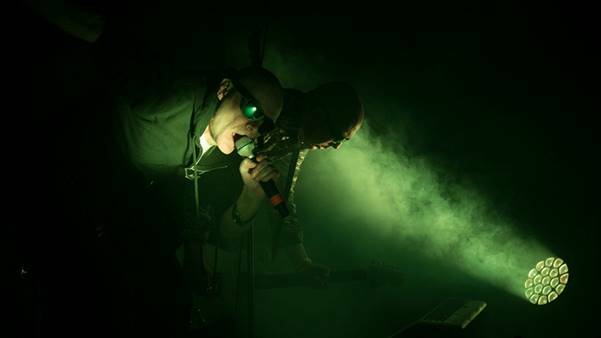 HomeScene NewsScene News: The Sisters of Mercy Add Perth, Adelaide And Auckland To Their 2019 Tour! Scene News: The Sisters of Mercy Add Perth, Adelaide And Auckland To Their 2019 Tour! 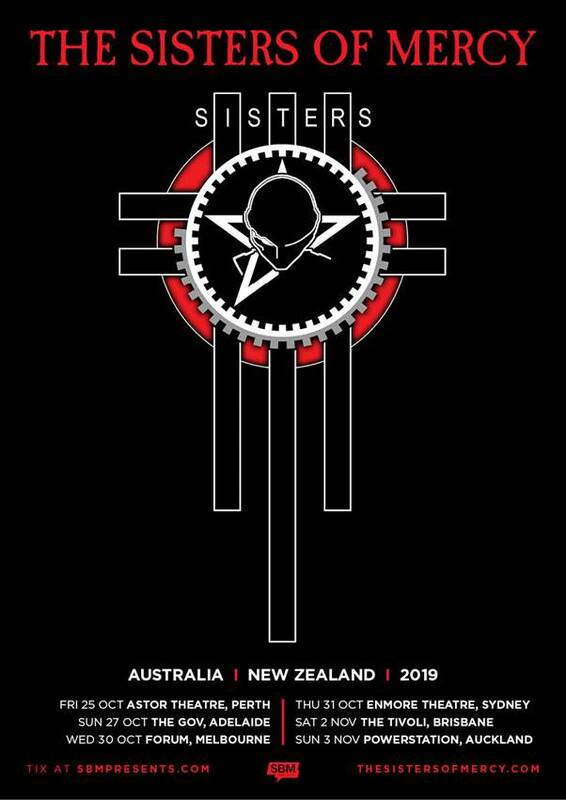 Due to demand, The Sisters Of Mercy will be adding Perth, Adelaide and Auckland to their tour in 2019. It howls. It’s grindingly beautiful. It’s dangerously sentient. It’s The Sisters of Mercy returning to Australia and New Zealand this October and November for their first headline shows in over 7 years! Propelled from the obsession with electronica but still a far distance from the machinations of the mainstream music of the time, the signature sound of The Sisters Of Mercy cultivated a powerful mystique, creating some of the most influential rock music of the 1980s. Led by the haunting voice and visual focus of founding band member Andrew Eldritch, The Sisters Of Mercy’s ingenious and self-proclaimed ‘supercharged industrial psychedelia’ spawned a subculture of underground rock music that gained cult status and has since been cited as a major influence by the likes of Metallica, Nine Inch Nails and My Chemical Romance. “aggressive, decadent, magnetic, metallic, and..downright operatic.” – AV Club Over the course of three decades The Sisters Of Mercy released three, utterly brilliant and hyper influential studio albums scaling the charts around the globe and have amassed a legion of devoted fans who flock to see classics such as ‘Lucretia My Reflection’, ‘Temple Of Love’ and ‘This Corrosion’, a testament to their incredible live shows. In 2019 The Sisters’ fun juggernaut drives on with a little new chrome and a lot of vintage attitude.